Far-out brings you the eccentric sides of our and your favorite artists. 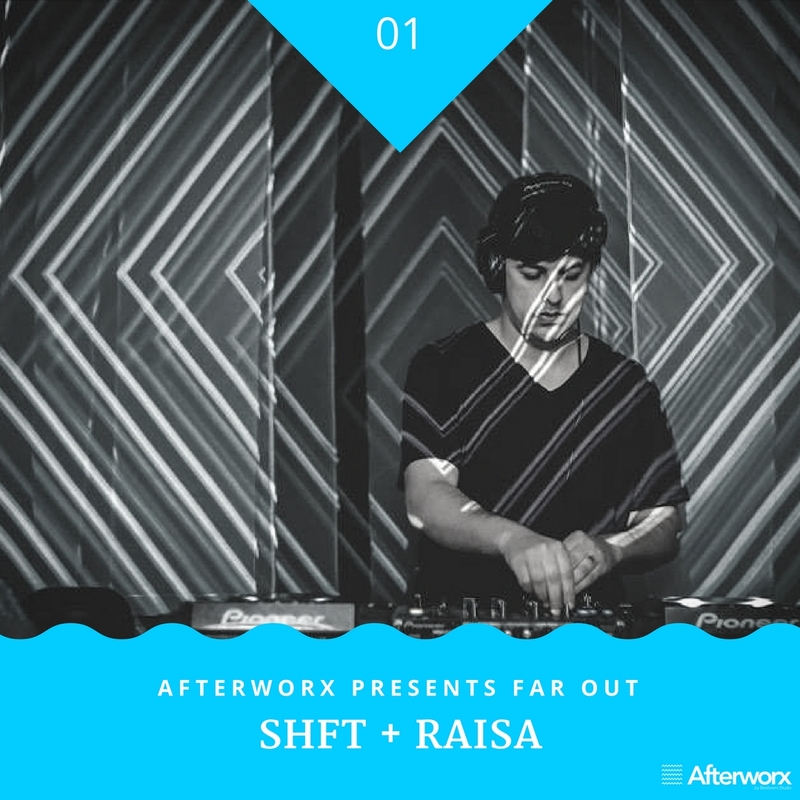 For the first edition we have SHFT (Qilla records) and his liaison RAISA. We invite artists to play music that they yearn to but rarely get to showcase along with their insight into the making of this mix. Welcome to the space where diverse tastes and personalities meet. The space where antithetically becomes mutual. A lot like the perfect intersection in the venn diagram of an ideal universal set. We wanted to make something tangible, something that has kept us together in beautiful harmony despite our chalk and cheese personalities. So together we chose some of our favourite artists, favourite music and blended it together to create a piece that we both love. The sole idea is to take you through an intensively melodic journey that surpasses genres, styles and brackets. Music that fuels the mind and touches the soul. Music that can be the perfect accompaniment to a late evening read or a personal introspection session. We hope you enjoy it as much as we loved collating it!